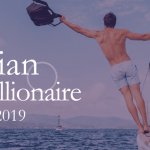 In conjunction with the International Luxury Travel Market (ILTM) event held in Singapore earlier this year, Agility Research & Strategyreleased our annual Asia Pacific Millionaire Travelers Research report. 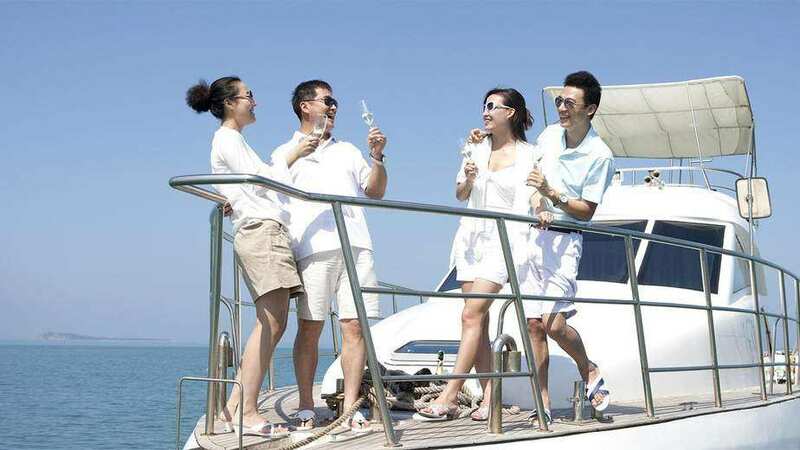 A comprehensive study and look at the travel behavior of Asia’s growing millionaire consumer. Managing Director Amrita Banta was invited to open the event with an Educational Seminar alongside a panel of five industry experts. The event was attended by over 500 of the luxury industry’s top firms. Agility’s report covers 8 Asian markets and finds that luxury travel brands need to set up personalized digital to offline customer journeys. On average, 70% of the respondents indicated that they expect highly customized experiences in purchasing luxury products or services. “Luxury travelers expect luxury brands to offer thoughtful and intelligent services and solutions. They want their needs to be fulfilled before they even anticipate it,” explained Amrita. In the age of information and data analytics, it is key to make consumer journeys a seamless process. The need for personalization is evident in the success of AirBnB’s online platform—by providing personalized, locally-operated lodging, tours, and activities, they have come to pose a potentially big challenge for the luxury travel advisor community. At the same time, AirBnB’s use of big data and AI on their platform allows them to understand their evolving consumer base’s needs while picking up on growing trends. The study further found very specific desires and reasons for travel. 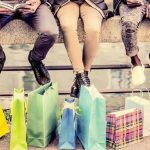 Agility’s report delves into the differences between countries: Thai, Malaysian, and Chinese millionaires travel to selected destinations to shop and explore, while Singaporean, Hong Kong, and Japanese travelers travel to take advantage of lower prices. 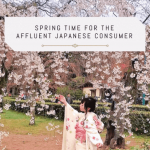 These preferences are examples of how market growth is varied—whereby Japan is a mature market with less frequent travel but high spend on average for each trip, Malaysia and Thailand travel more, but spend less with each trip. Australia is the most willing to spend on travel, with travel & leisure making up 36% of their spending, followed by Japan at 30% and Korea at 26%. While each market is willing to allocate a different share of wallet to travel, this still accounts for the lion’s share in spending on discretionary goods and services in all of the Asia-Pacific countries with the exception of China, where travel breaks even with spending on Jewellery & Watches at 20%. These percentages are likely to grow in the coming year, with approximately 7 in 10 respondents across all markets indicating that they are likely to travel abroad for vacation in the following year. With travel spending exceeding that of luxury items, travel has become one of the most important spending categories for millionaires in Asia-Pacific. 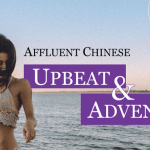 Agility’s Asian Millionaire Traveller 2018 report is based on findings from the Affluent Insights™ Luxury study. The research was fielded in November to December 2017 and covers 8 markets: China, Hong Kong, Singapore, Thailand, Malaysia, Australia, Japan, and South Korea. The total sample size across markets was 1,056 millionaire respondents who all have US$1M+ in investable assets. Agility Research & Strategy is Asia’s fastest growing research company, ranked globally as a Top 10 research firm in the Luxury and Premium brands research space. As Agency of the Year nominee and with over 30 years combined experience in understanding the Affluent consumer, we are truly Fluent on the Affluent™.